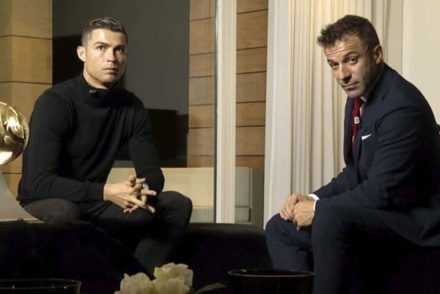 Claudio Marchisio’s father and agent says his son “wanted to end his career at Juventus” and turned down a move to Milan as a result. 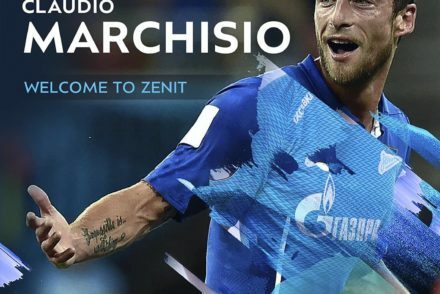 Zenit St. Petersburg have officially announced the signing of former Juventus midfielder Claudio Marchisio on a free transfer. 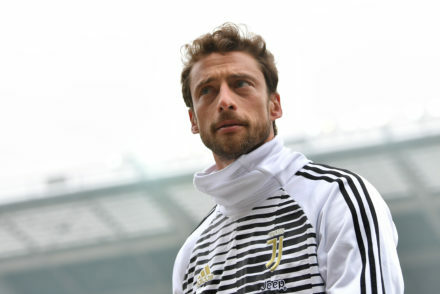 Claudio Marchisio has bid farewell to Juventus, making his last appearances at the clubs training ground this morning and penning an emotional farewell to the fans. Claudio Marchisio to leave Juventus? There are suggestions from various parts of the Italian press that Claudio Marchisio is preparing to leave Juventus to play abroad. Claudio Marchisio has distanced himself from a move away from Juventus, insisting he wants to remain at the club. Despite rumours to the contrary, Claudio Marchisio will remain at Juventus until the end of his contract. 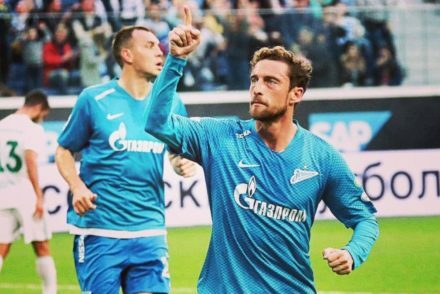 Claudio Marchisio says he’ll never play for another club Italy and has no desire to play anywhere else. Claudio Marchisio insists he’ll never play for any other team in Serie A, other than Juventus.